Last week we brought you all the action from Namur in Belgium where the inaugural Lex Live festival played out. Danny de Vos took down the Main Event for just under €30K, but there were countless highlights away from the felt too, as Lex Veldhuis’s Twitch community came together (in real life) for the first time. Check out the video below, then take a look through our content from Lex Live. Click here for more info on PokerStars VR. *Unfortunately in-game purchases are not available everywhere, so check your country before attempting to buy. 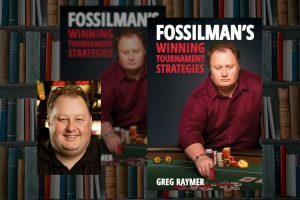 This summer readers are getting a chance to look at tournament strategy through a pair of poker’s most famous sunglasses with the publication of 2004 World Series of Poker Main Event champion Greg Raymer’s Fossilman’s Winning Tournament Strategies. This week we bring you an excerpt from that forthcoming release, in which Raymer highlights a specific issue that often comes up in discussions of tournament strategy: is it okay to turn down a profitable spot now in order to wait for a potentially better one later? 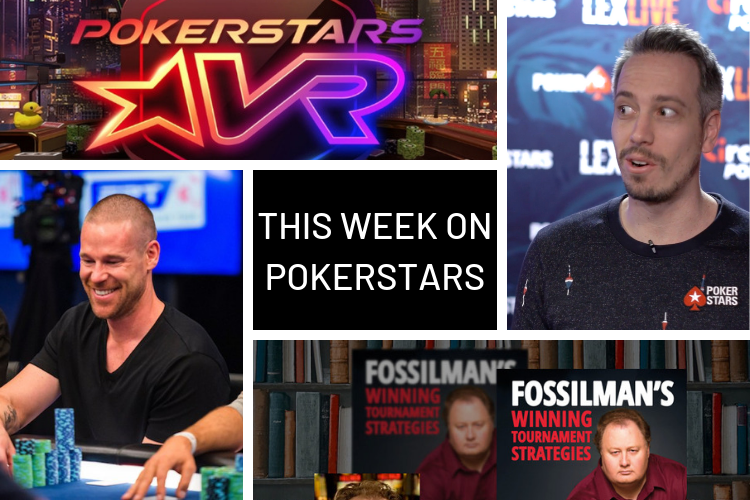 With his inaugural Patrik Antonius Poker Challenge (PAPC) running all week, James and Joe caught up the Finnish poker legend to talk about the evolution of poker, stalling, and more.